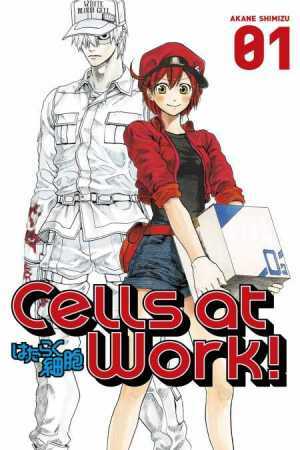 Home > News > Manga Sale > Ajin and Cells at Work! in September Loot Anime! This month, you can sign up for Loot Anime Fierce Crate and get exclusive merch of this season’s fan-favorite anime Cells at Work! 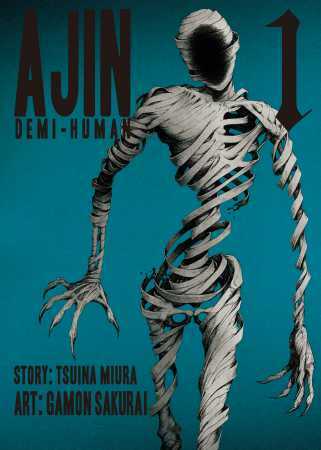 (anime as seen on Crunchyroll) and Ajin: Demi-Human (as seen on Netflix)! Not only that, we’ll give you even a sweet deal. You can use the code “AJIN25” during the check out on Loot Crate’s website, and get a 25% off discount, right on the spot! But hurry! The deal and the offer for the Loot Anime Fierce Crate ends on September 27, 2018 at 9PM PT!